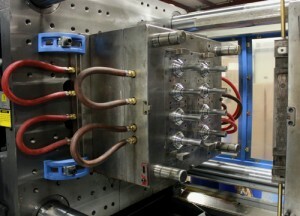 Injection Molding – Pittsfield Plastics Engineering, Inc.
Do you need custom plastic parts? 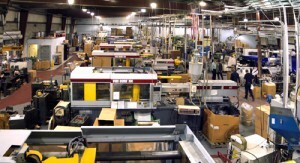 Whether you need large quantities and fast turnaround or specialized, small-volume runs, Pittsfield Plastics can do it. 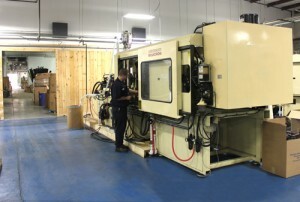 Pittsfield Plastics is a full-service plastic injection molding company that provides high capacity, fast turnaround production of injection molded plastic parts and custom designed molds from our fully equipped, versatile injection molding facility. 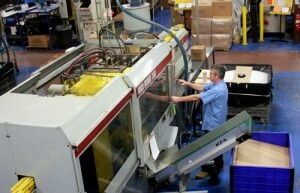 Pittsfield Plastics has 37 efficient machines ranging from 75 to 730 tons, cleanroom options and a CNC turning center. We have computer-aided manufacturing, skilled machine operators, and first-class quality assurance. The result is injection molding of the highest caliber and products that stand the ultimate test – your total satisfaction.